Multi color burger menu with large graphics occupying one side and the menu populated on the other side. 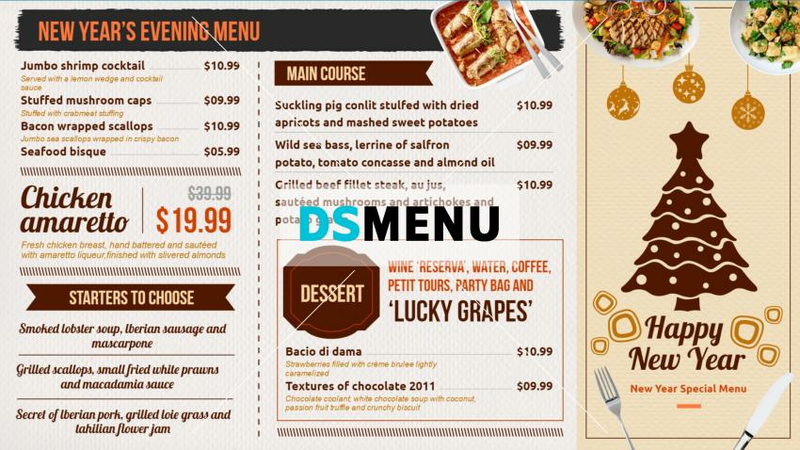 Background color is made vibrant to make the menus look prominent. The menu board is ready for edit and download.